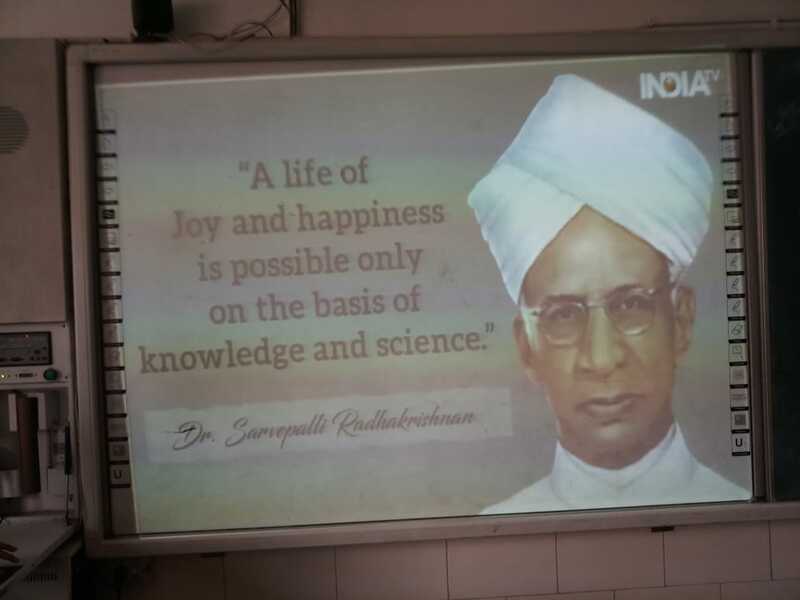 Beginning with a solemn tribute to Dr. S Radhakrishnan, The students were show a power point presentation on Dr. S. Radhakrishnan. ENTERPRISE HOUSE : A MEMORABLE MOMENT WITH MY TEACHER. DIGNITY HOUSE : WHOM I ADMIRE THE MOST (ROLE PLAY/MONO ACTING) MY TEACHER MY ROLE MODEL. 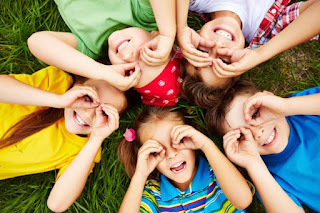 The students participated in the activities with full zeal and enthusiasm. 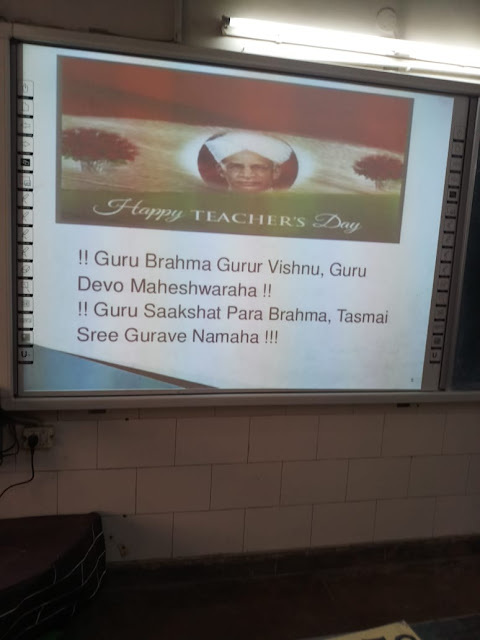 the expresses their love and regards for their teachers. They sang beautiful songs and recited poems on the occasion of Teacher's Day.